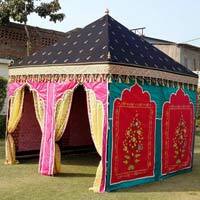 We are acclaimed Manufacturer, Exporter and Supplier of Arabian Tents from Karol Bagh. 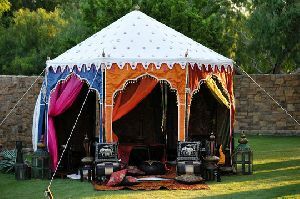 We offer a wide array of Arabian themed tents for several occasions. 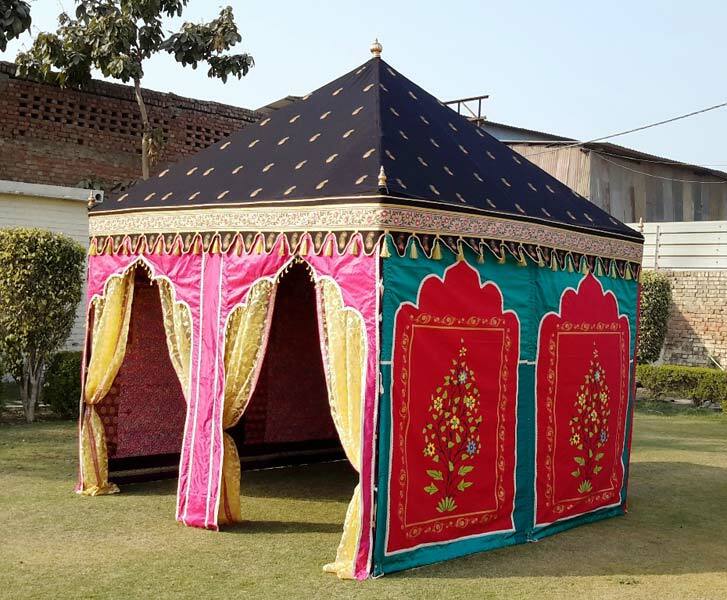 Our range of tents includes Royal Arabian Tents and Wedding Arabian Tents. We can make available these Tents in customized orders. We have an excellent logistics network to ensure timely delivery of our Tents.